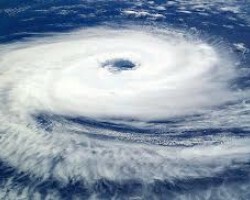 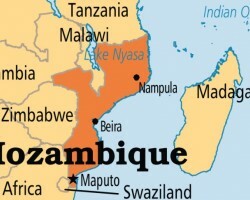 APA-Maputo (Mozambique) — The US-funded Famine Early Warning Systems Network (FEWS NET) has warned that southern and parts of central Mozambique are facing a food crisis due to December’s abnormally high temperatures and late rains, APA can report on Monday. 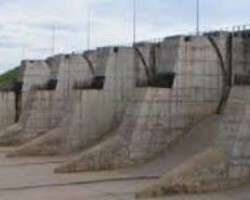 APA-Maputo (Mozambique) — Mozambique's electricity corporation, EDM, says the severe drought that has affected parts of Mozambique and the Southern Africa region in the two last years has contributed to reducing electricity generation at the Corumana dam, in the southern district of Moamba in Maputo province. 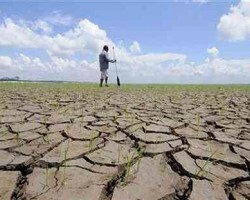 APA-Gaborone (Botswana) — The Botswana government is expected to assess how livestock has been affected by drought across the country, a report by Yarona radio station revealed on Wednesday. 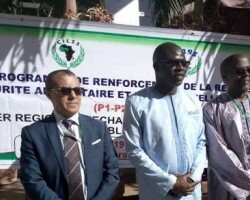 APA-Dakar (Senegal) By Edouard Toure — Africa’s potential in terms of renewable energies is estimated at 310 Giga-Watts (GW), according to Hatem Fellah, Principal Agronomist at the African Development Bank (ADB) speaking in Dakar on Dakar. 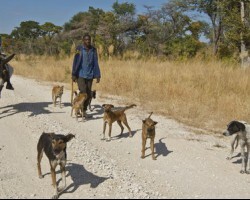 APA-Luanda (Angola) — The UK has organized a two-day training of Angolan official with a view to combatting illegal wildlife trade. 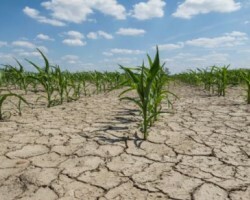 APA-Gaborone (Botswana) — Botswana is facing food shortage, with the current ploughing season experiencing dry spells coupled with above-normal rainfall in some parts of the country.